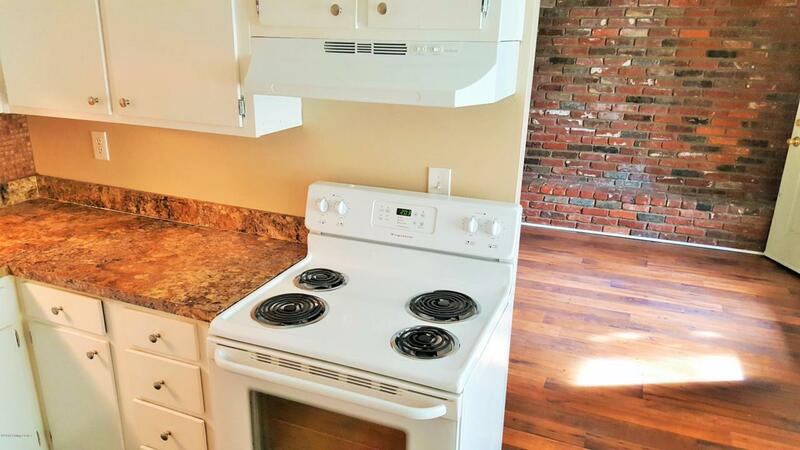 HUGE 2 Bed, 1 Bath, 2nd Floor, 900 sq. 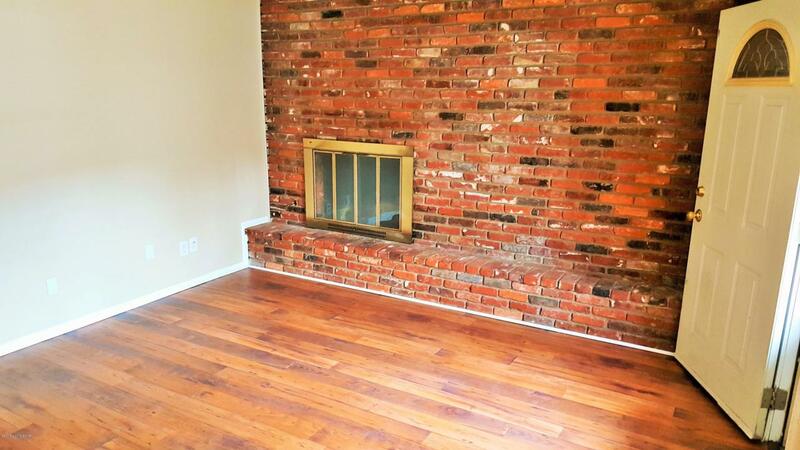 ft. with Wood Burning FIREPLACE! Apartment is located off Frankfort Avenue in Crescent Hill Neighborhood. 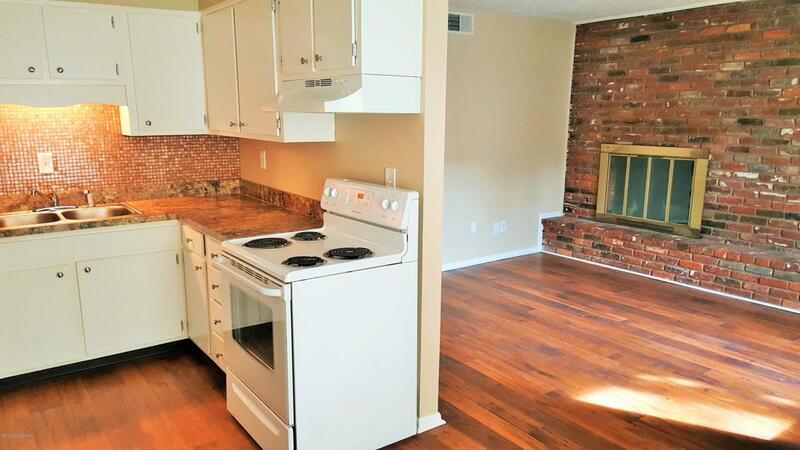 Within Waking Distance to Eateries, Schools and Shopping, this Location won't Disappoint! Plenty of off street parking. 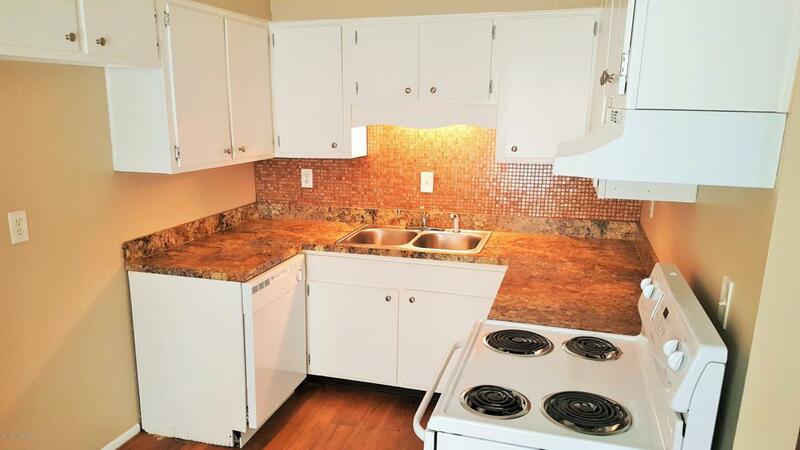 Features include Newer Appliances, including a Dishwasher, Range and Refrigerator. New hard wood look flooring throughout and carpet in bedrooms. Tiled backsplashes in kitchen and new countertops. Tiled baths with glass tile accents. Large closet in the bathroom. Espresso vanities. There is also a Large Walk-in Closet in One Bedroom and a Double Closet in the other and a Small Patio/Balcony in the front, for Relaxing. Central Heat and Air. Laundry room and gym are open 24/7 with keypad code to enter.